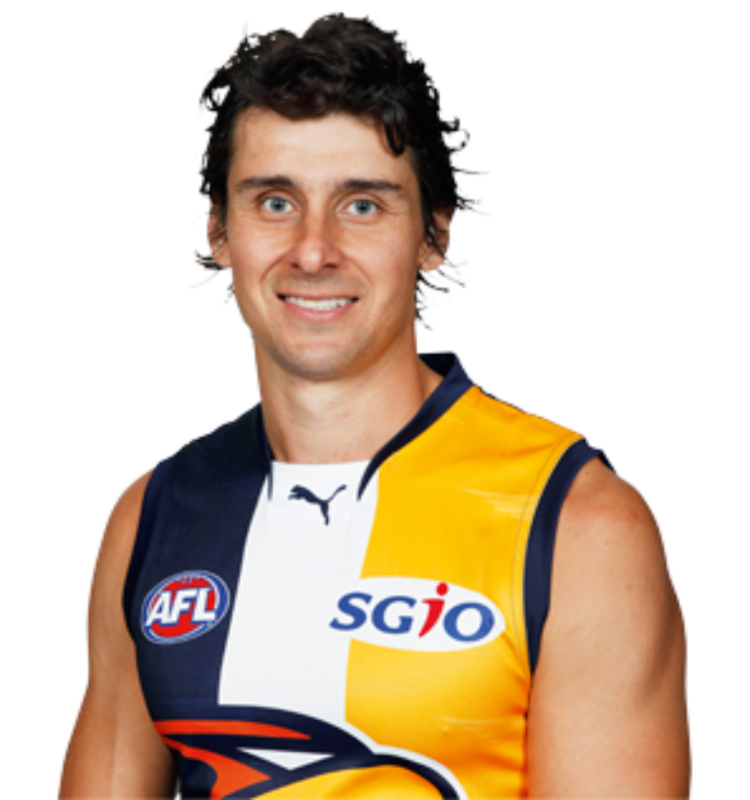 Andrew Embley is a former West Coast Eagles premiership player, who was one of the highest profile and most respected players during his 15 seasons at the club. Andrew served as vice captain of the West Coast Eagles between 2004 and 2007. In the club's victory over Sydney in the 2006 AFL Grand Final he was awarded the Norm Smith Medal as the best player on the ground. He knows what it takes to be part of a successful team and understands the effort and determination required to be successful. He understands the importance of having strong leadership as well as how to form and implement a vision to ensure that any team is aligned to the goals they want to achieve. Outside football Andrew has a passion for food and has a high profile as a celebrity chef.